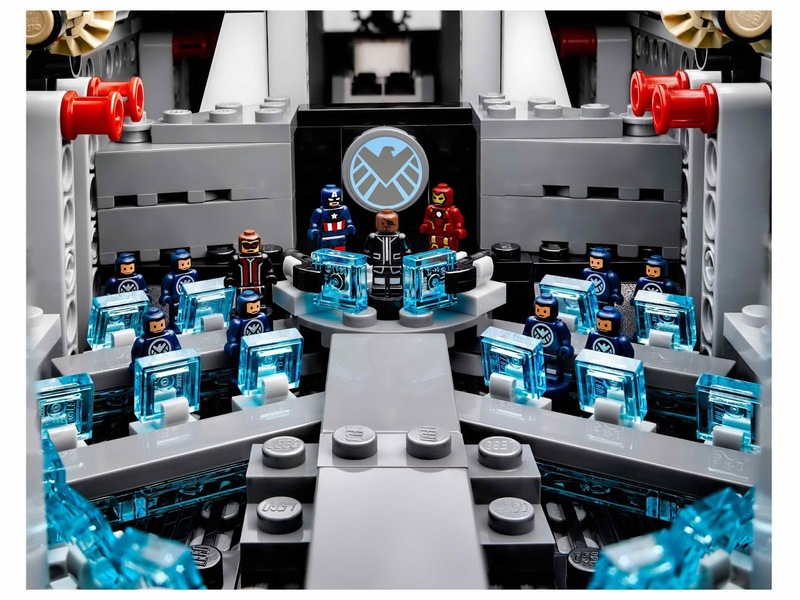 microfigs: 12 new superheroes theme set. 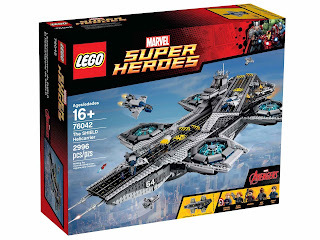 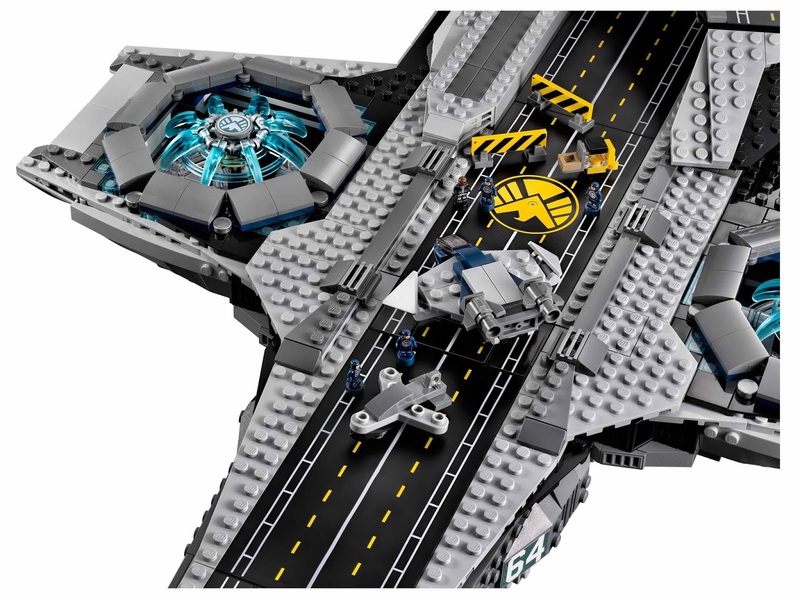 come with the SHIELD helicarrier, 3 microscale quinjets, 3 fighter jets, a gasoline truck, 2 forklifts, 2 runways and 4 road blockades. 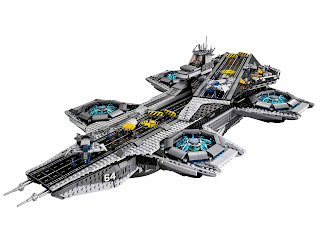 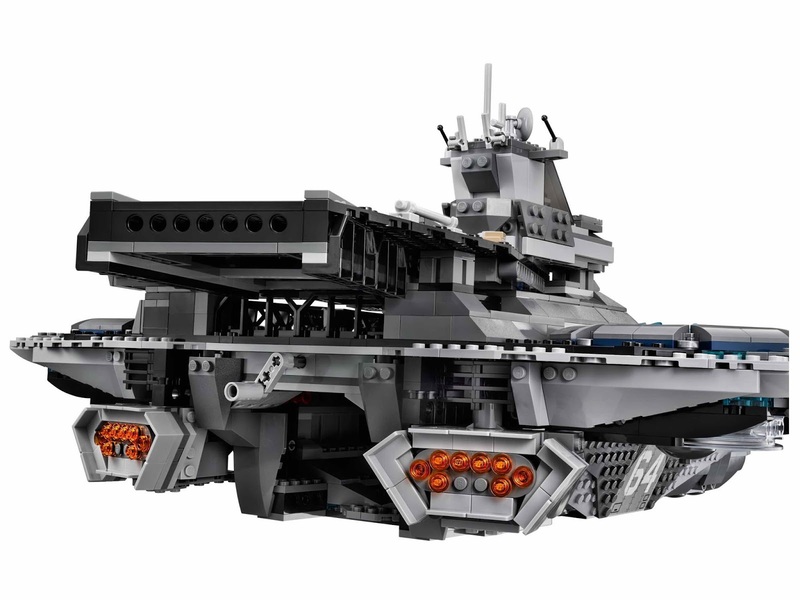 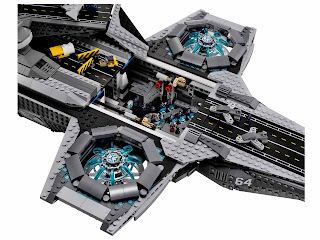 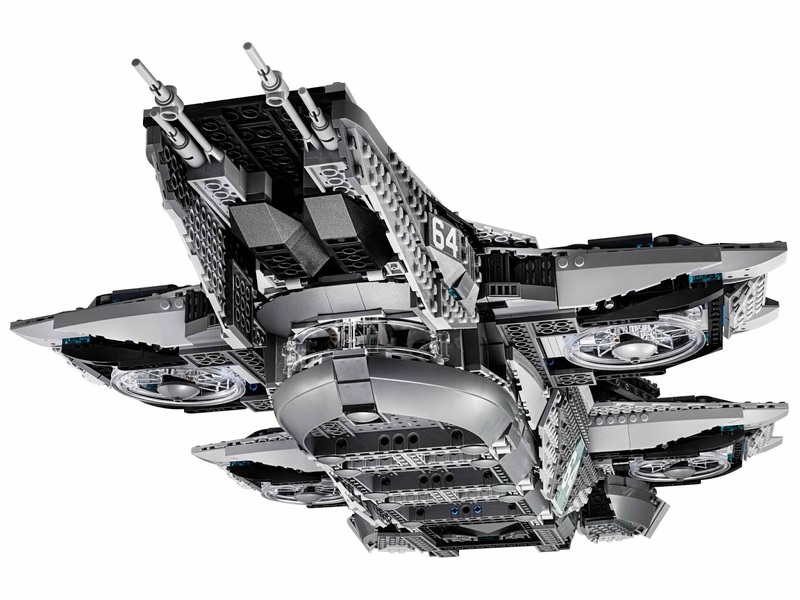 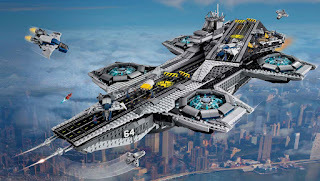 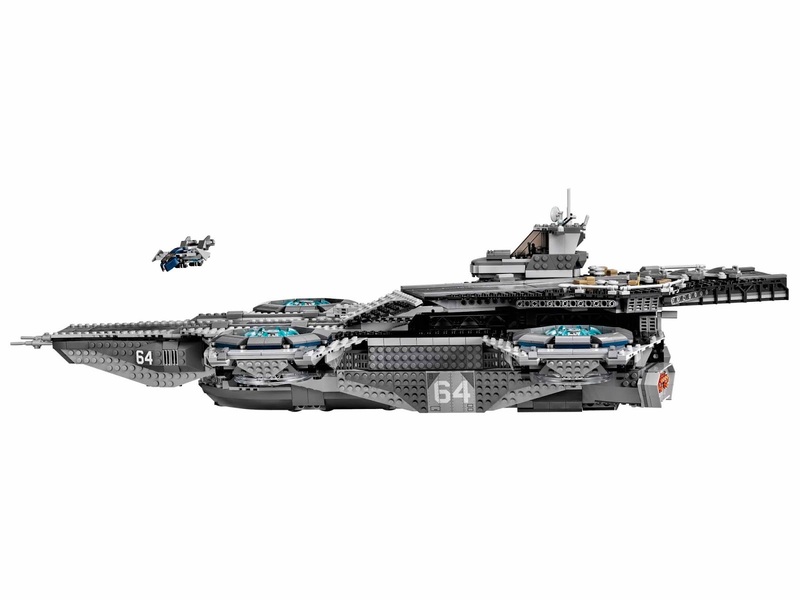 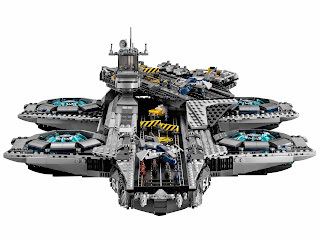 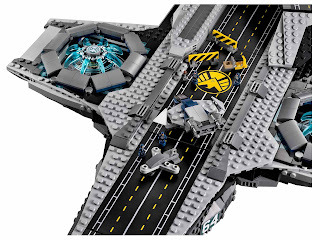 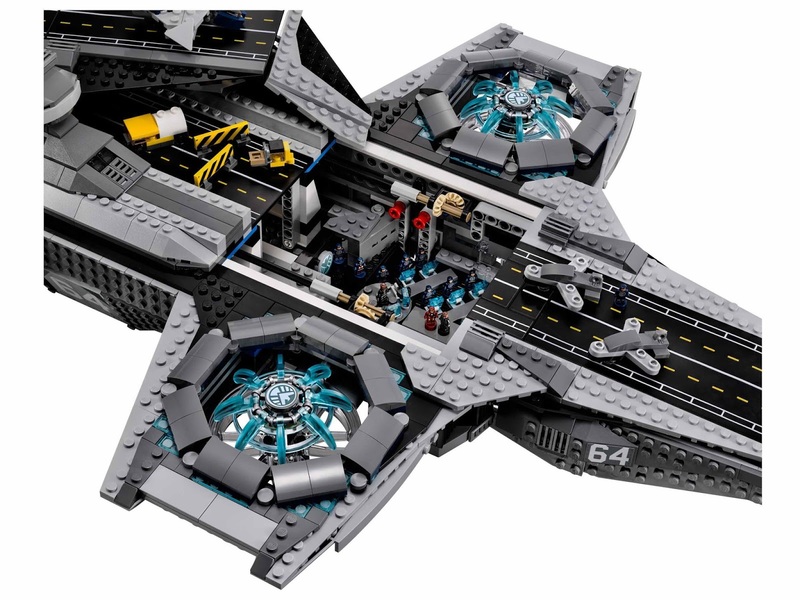 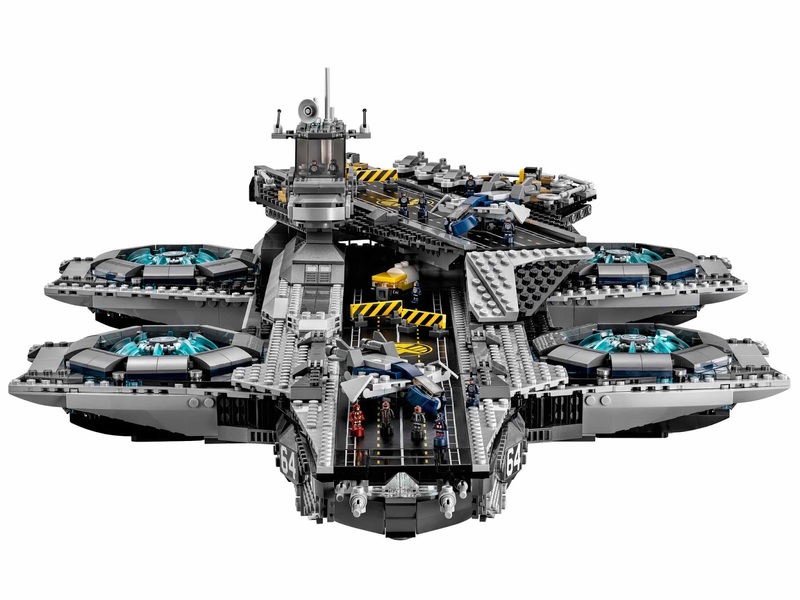 the helicarrier has detail exteriors and interior. 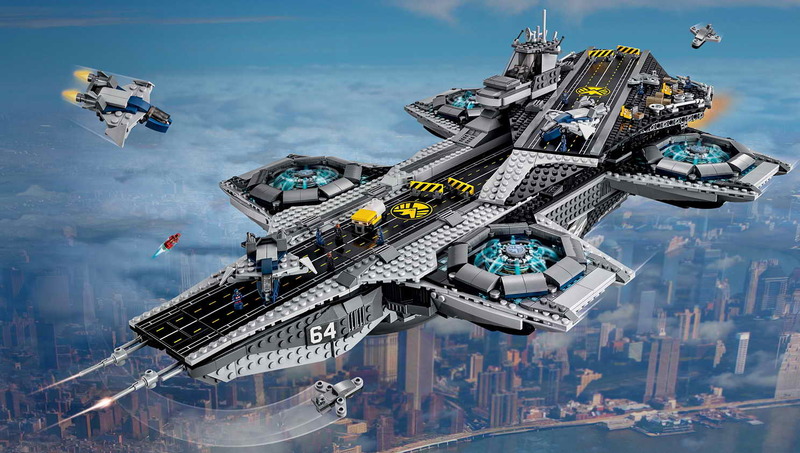 the helicarrier measure 11” (29 cm) high, 31” (80 cm) long and 17” (45 cm) wide. 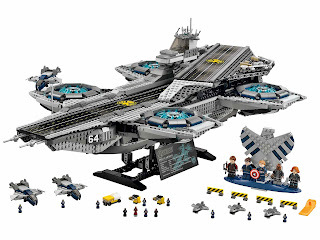 also included a plaque about SHIELD helicarrier facts. 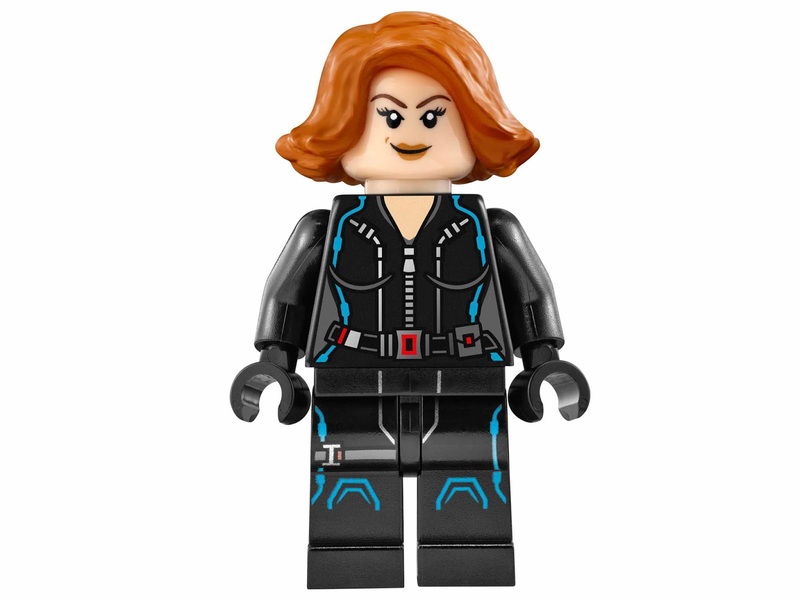 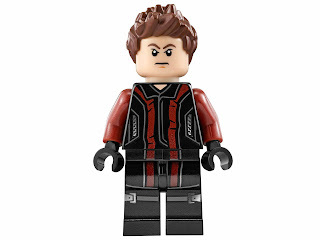 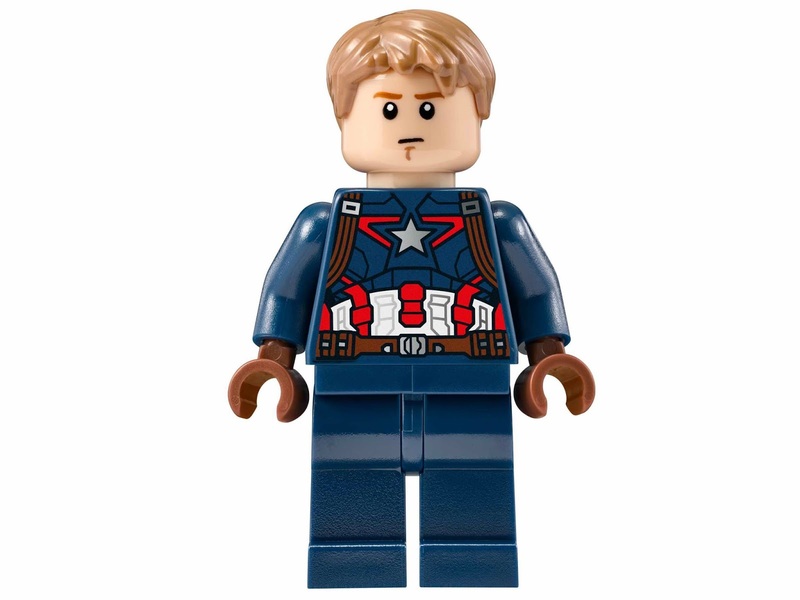 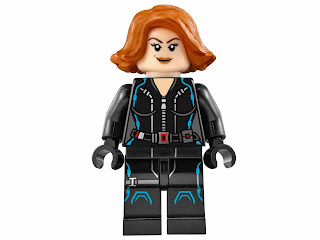 minifigs included a nick fury minifig, a black widow minifig, a captain america minifig, a maria hill minifig and a hawkeye minifig. 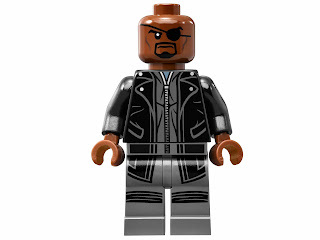 microfigs included a nick fury microfig, a hawkeye microfig, a captain america microfig, an iron man microfig and 8 SHIELD. 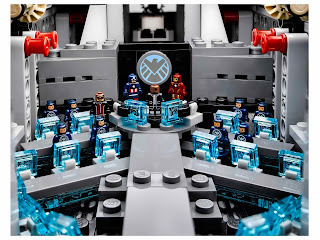 agents microfigs.